Paul Dutton was raised in Libby, Montana. 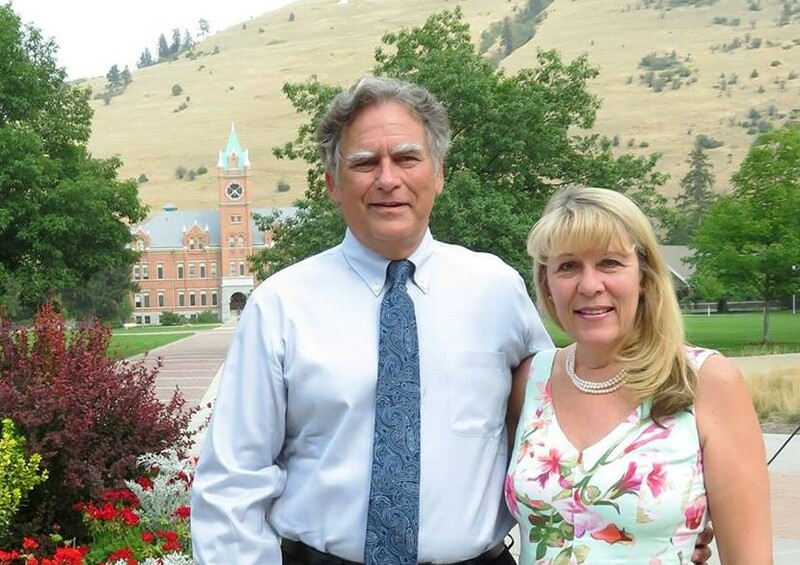 He received his BA in Accounting from the University of Montana, Missoula in 1985. In 1989, he started his accounting career working for LW Skelton, CPA in San Clemente. He received his CPA certification in 1998. 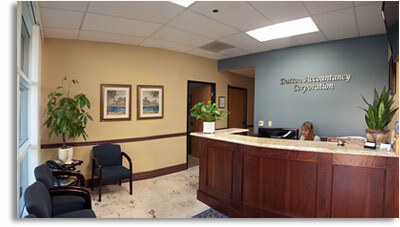 In December, 2001, Paul purchased the accounting practice from Mr. Skelton and started Dutton Accountancy. Paul’s wife, Julie, is the office manager.